Let’s face it, everyone gets angry. Anger is a normal emotion that manifests when necessary. However, some people have a difficult time coping with anger, and it can even so disruptive that it interferes with their daily lives. 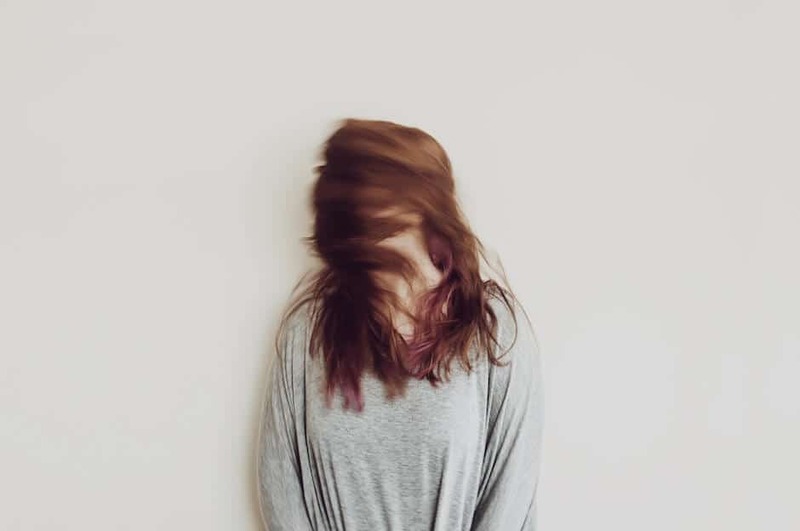 While anger management can be a viable option in helping manage episodes of extreme anger, there are a few techniques you can incorporate into your routine to aid in controlling it. Use imagery; visualize a relaxing experience from either your memory or your imagination. Cognitive restructuring, or changing the way you think or act, can assist with feelings of anger. You’ve likely been guilty of using curse or swear words when angry or frustrated with something or someone. When angry, you may tend to get very exaggerated in your movements and become overly dramatic in the words you use. The APA suggests “…replacing these thoughts with more rational ones. For instance, instead of telling yourself, “oh, it’s awful, it’s terrible, everything’s ruined,” tell yourself, “it’s frustrating, and it’s understandable that I’m upset about it, but it’s not the end of the world and getting angry is not going to fix it anyhow.”” It helps to remind yourself that getting angry is not going to fix anything, and it won’t make you feel better. Jumping to conclusions is a classic characteristic of anger. This is mainly because when you’re angry, you’re likely not thinking rationally, and the conclusion you’ve jumped to is probably incorrect or inaccurate. The APA advises that, “The first thing to do if you’re in a heated discussion is slow down and think through your responses. Don’t say the first thing that comes into your head, but slow down and think carefully about what you want to say.” Also, listen carefully to what the other person is saying and consider how you’ll answer before blurting out the first thing you think of. Don’t let anger keep your from enjoying the people in your life. 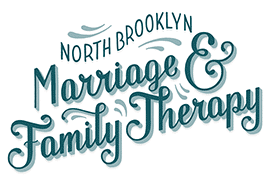 At North Brooklyn Marriage and Family Therapy, we have the professionals available to assist you in managing your anger. We’ll help you understand what triggers the anger and techniques to help keep it at bay. 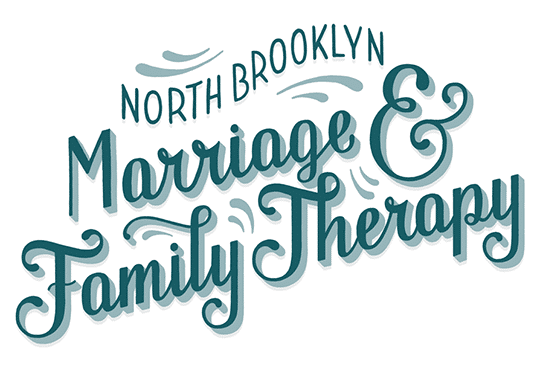 Make an appointment with one of our therapists at our Williamsburg location today.